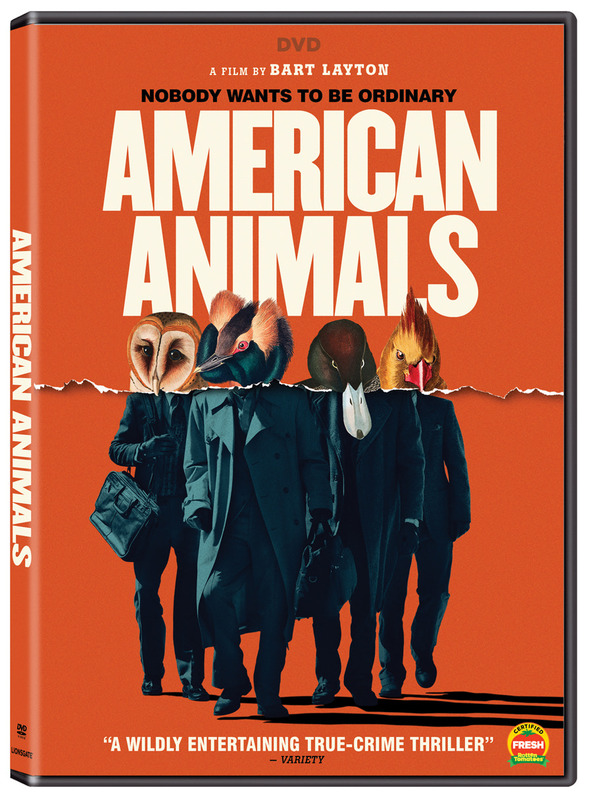 Lionsgate Home Entertainment has announced the date and released artwork for the crime-thriller, American Animals starring Evan Peters, Barry Keoghan, Jared Abrahamson and Blake Jenner. Click on the link below or image to the left to check out the features and artwork. 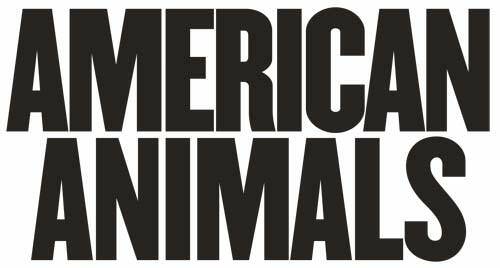 Lionsgate Home Entertainment has announced a August 28, 2018 release date for American Animals. The Blu-ray will come with a 5.1 DTS-HD Master Audio track while the DVD will have the usual Dolby Digital 5.1 audio mix. The Blu-ray and DVD will retail for $21.99 and $19.98, respectively. 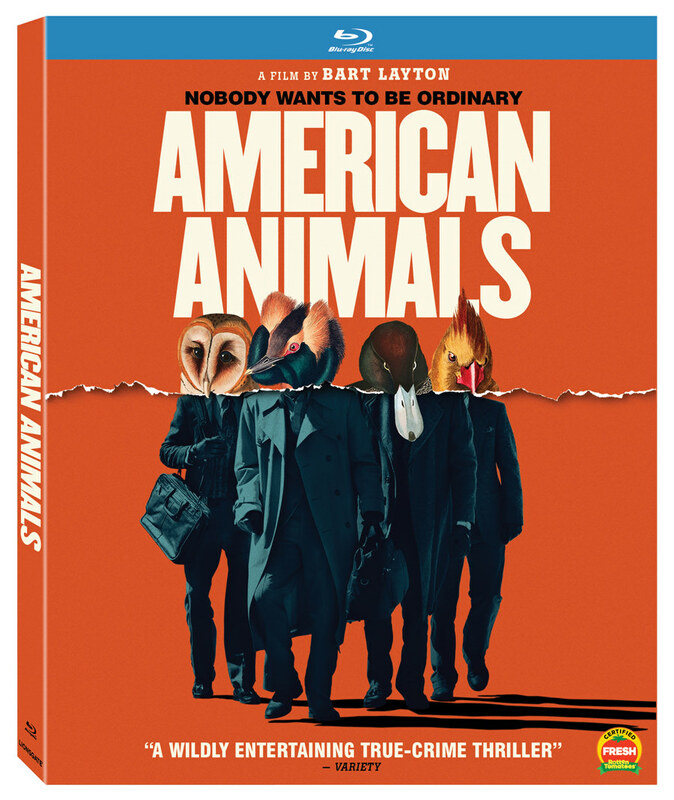 Synopsis:American Animals is the unbelievable but entirely true story of four young men who attempt one of the most audacious art heists in U.S. history. Determined to escape their predictable suburban lives, Spencer and Warren decide to do something extraordinary: steal some of the world’s most valuable books from a college library. Enlisting two other friends, Spencer and Warren meticulously plot the theft — but their caper takes on a wild life of its own in this thrilling film from writer-director Bart Layton (The Imposter).